Secretary of State Bill Galvin has survived a spirited primary challenge from Boston City Councilor Josh Zakim, winning a decisive 67.4 percent of the vote, to Zakim’s 32.6 percent. In what was at times a feisty contest, Galvin faced strongly worded attacks from the 34-year-old challenger, who made the case that it was time for a fresh take on the office. The secretary oversees elections, public records, corporations, and securities. Galvin, 67, has been secretary for nearly a quarter century, a tenure longer than that of any other state official. Zakim, the son of the namesake for the famous bridge, blamed Galvin for not pursuing aggressively enough reforms to increase voter turnout, including same-day and automatic registration. He accused Galvin, who has recently embraced those reforms, of being late to the party. But it seems Galvin’s extensive record, widespread name recognition, and the raw power of incumbency in Massachusetts were enough to prevent a shakeup of the office. Zakim, meanwhile, expanded his criticism of Galvin outside the scope of the office, making note of the incumbent’s track record on several progressive causes. 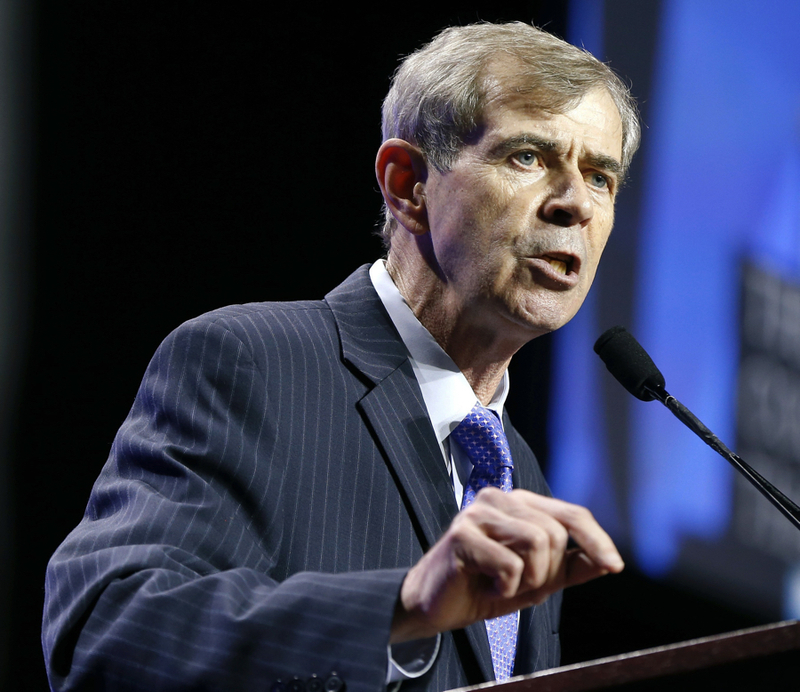 Galvin voted as a state representative in the 1980s in favor of the death penalty, against abortion rights, and against the rights of gay parents to adopt children—and has since sought to explain those votes. Zakim also nicked Galvin, whose duties include deciding when to hold his own primary, for picking an inconvenient date for voters after a long weekend. Galvin has cited conflicts on other possible days. Polling showed support leaning strongly in Galvin’s favor. He outperformed Zakim in a June survey 46-17. His long list of endorsements included the Boston Globe, Senate President Karen Spilka, House Speaker Robert DeLeo, and former Congressman Barney Frank. A survey gauging name recognition for the two candidates found voters were overwhelmingly more familiar with Galvin—70 percent had heard of him, while an equal portion had never heard of Zakim. A troubling sign came early on in the contest, though, when delegates at the Massachusetts Democratic Convention endorsed his young challenger by a vote of 55-45, a result that surprised even Zakim. The city councilor also had support from Boston Mayor Marty Walsh and the popular Congressman Seth Moulton. Now, in part because of our campaign, Automatic Voter Registration is the law of the land. We still don’t have Election Day Registration, but Secretary Galvin has said he now supports it. I know all of us here will be holding him to his word. Galvin will now face off with Swampscott Republican Anthony Amore, who has been head of security at the Isabella Stewart Gardner Museum for the last 12 years and overhauled protections at the site after the infamous 1990 art heist.